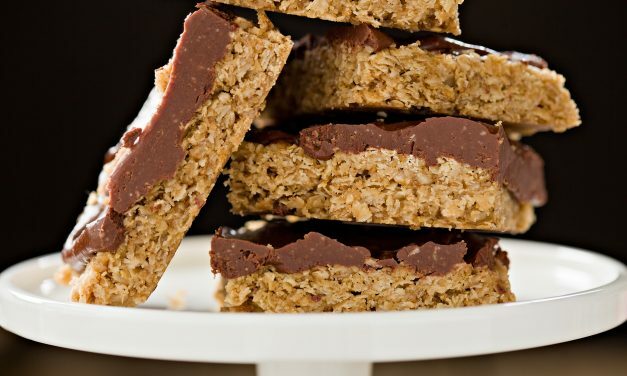 Dates provide all the sweetness you need for these no-bake energy bars. Each square serves up a hearty dose of protein—thanks to peanut butter and peanuts—as well as fiber from rolled oats. Kids will love the chewy bites with crunchy nuts. When you’re training hard, training well, and making good progress in the gym, all seems right in the world. When you happen to be on a roll, it can be tempting to stick with what you’re doing, rather than try to break things up a bit. 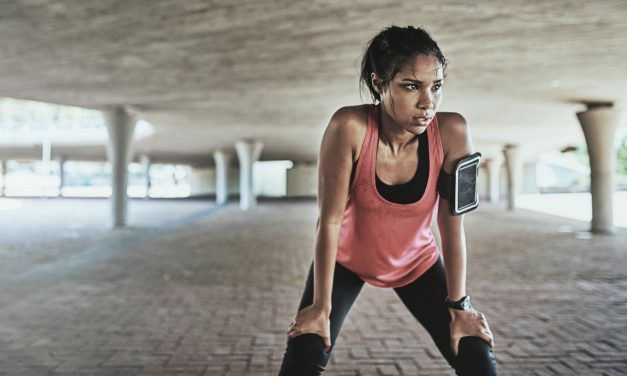 In terms of training, health, and fitness in general however, recovery is vital for a whole variety of reasons. 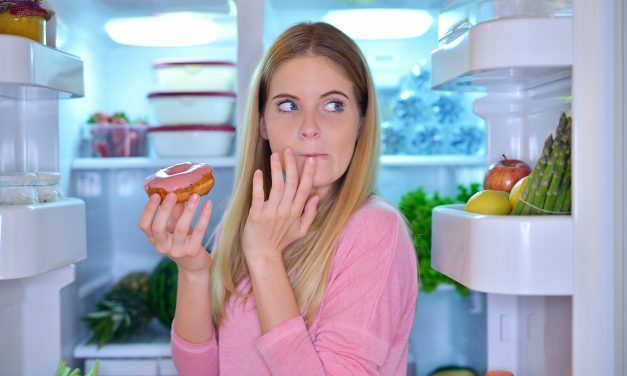 When it comes to losing weight and eating healthy, there’s no shortage of opinions out there on the “right” way to do things. In fact, it seems like these days everyone and their grandmother has an opinion on the optimal diet for health, vitality and weight loss. 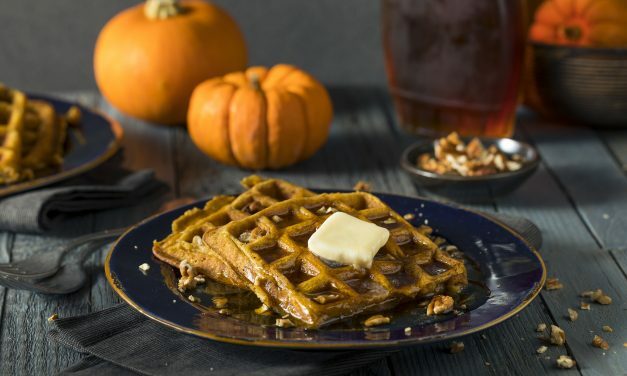 These gluten-free spiced pumpkin waffles with your choice of toppings will soon be a new family favorite. Depression is a difficult disease. It cannot be seen and many people view it as something that can be easily fixed. However, if you have ever struggled with depression, then you know that it feels like a hole that you cannot climb out of. Even normal, everyday activities can seem too difficult when you are depressed.